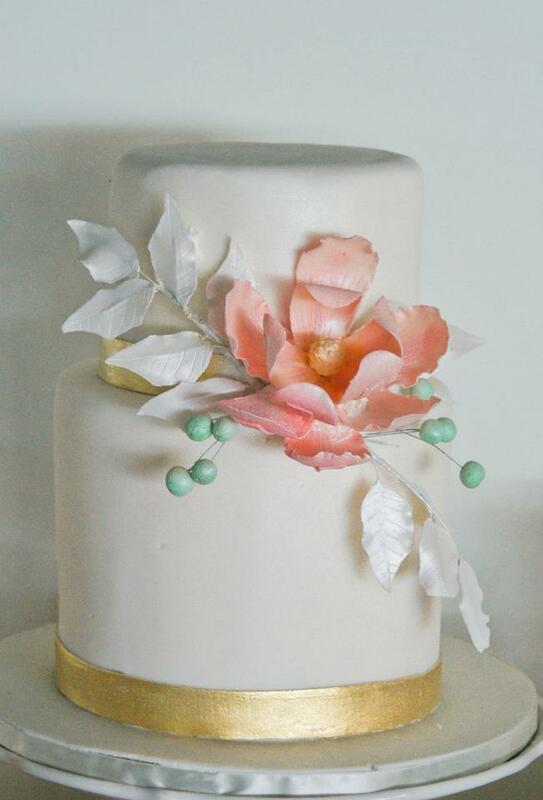 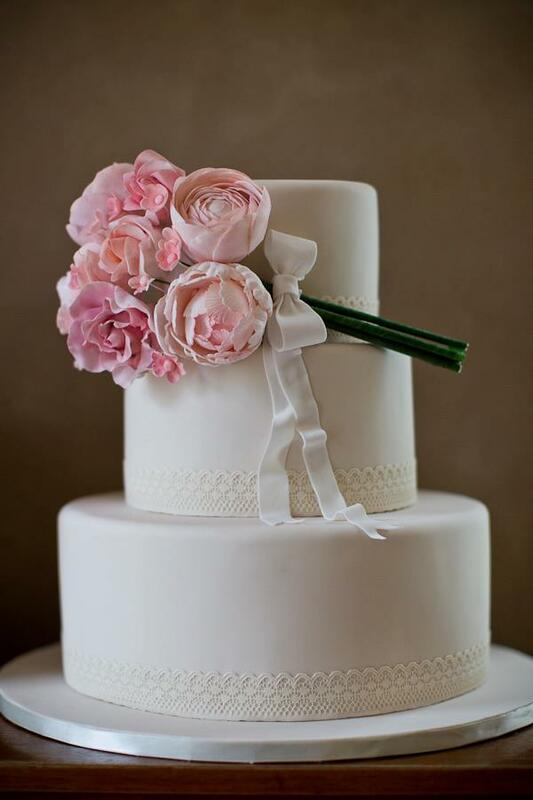 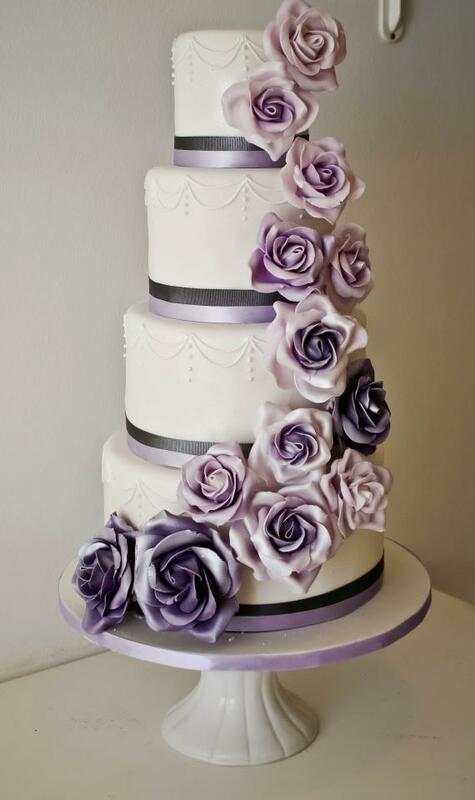 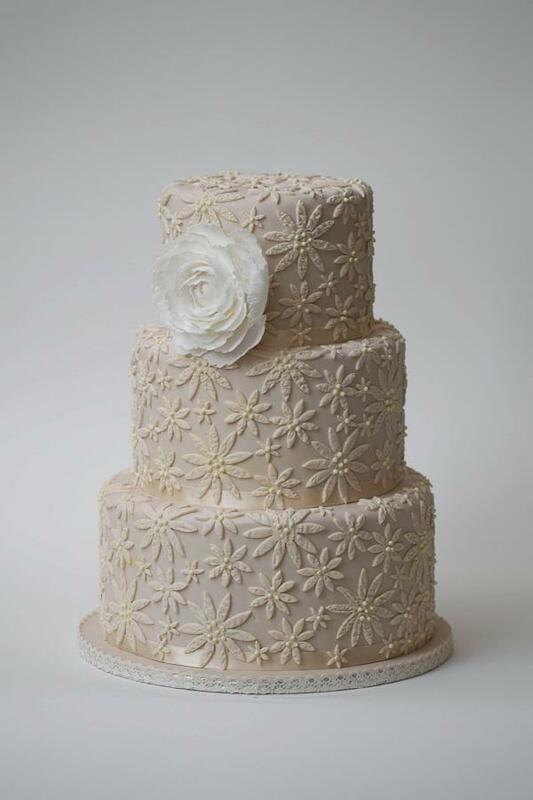 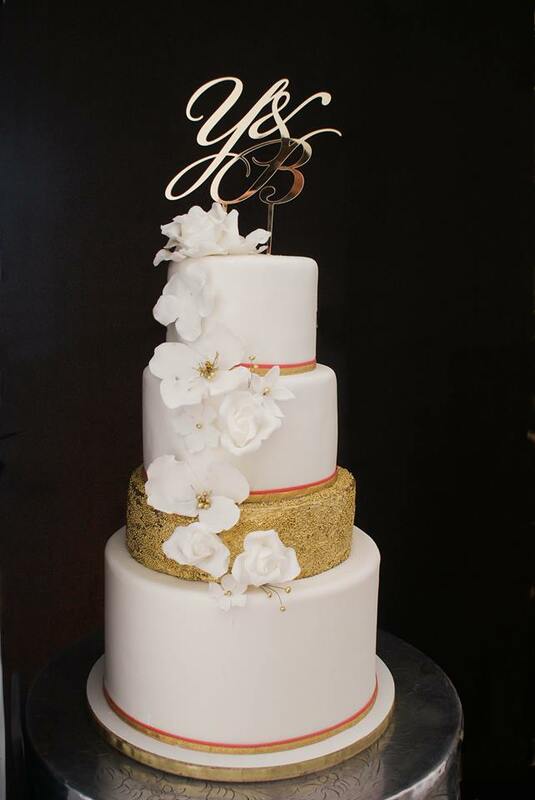 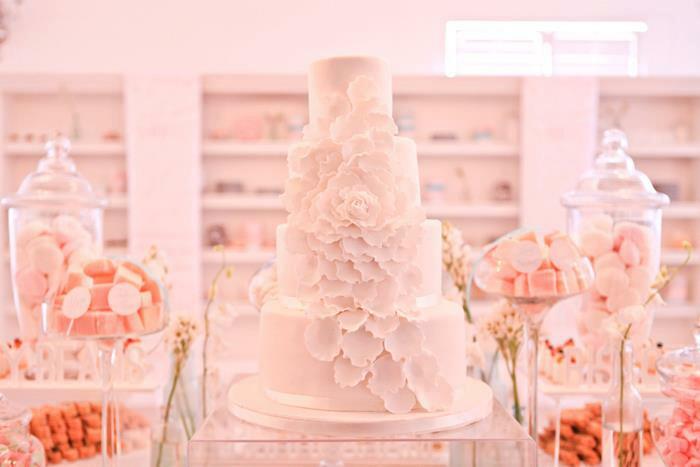 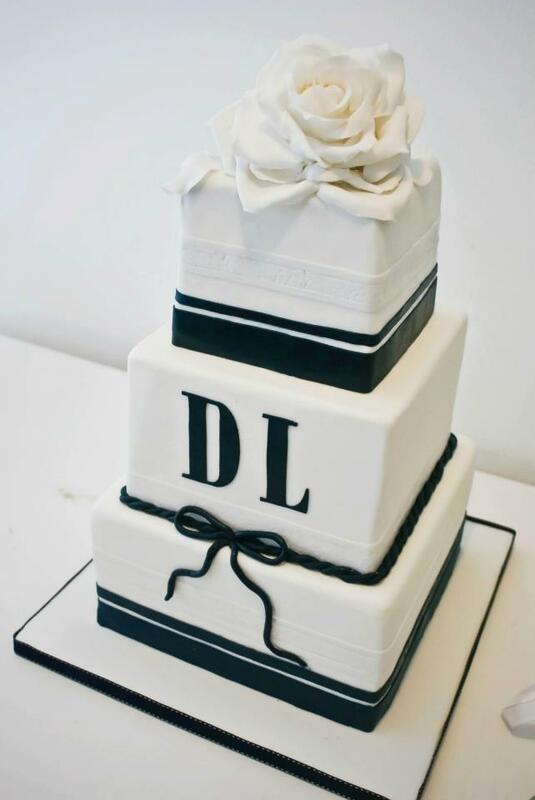 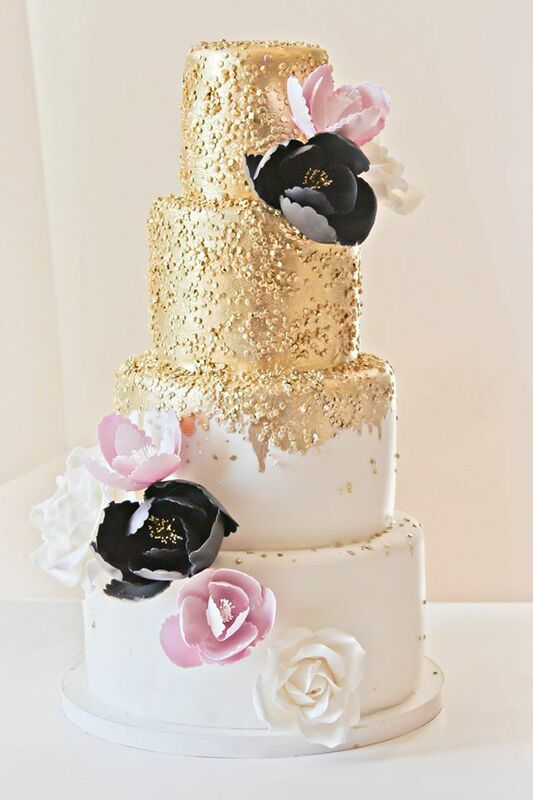 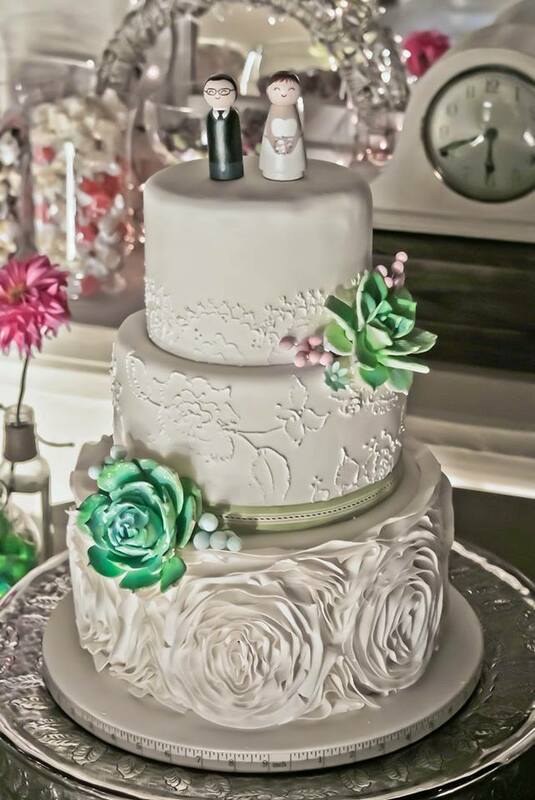 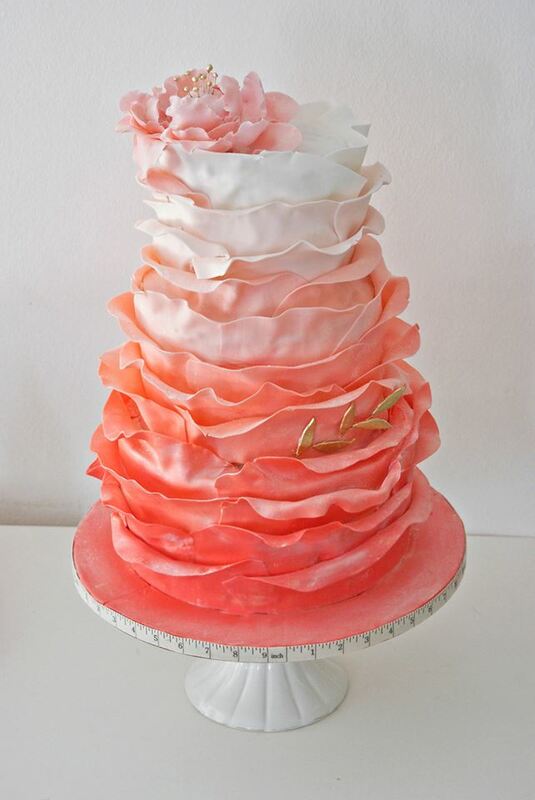 Specializing in couture wedding cakes, Edible Art Cakes surely knows how to put together a masterpiece. 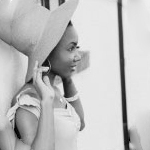 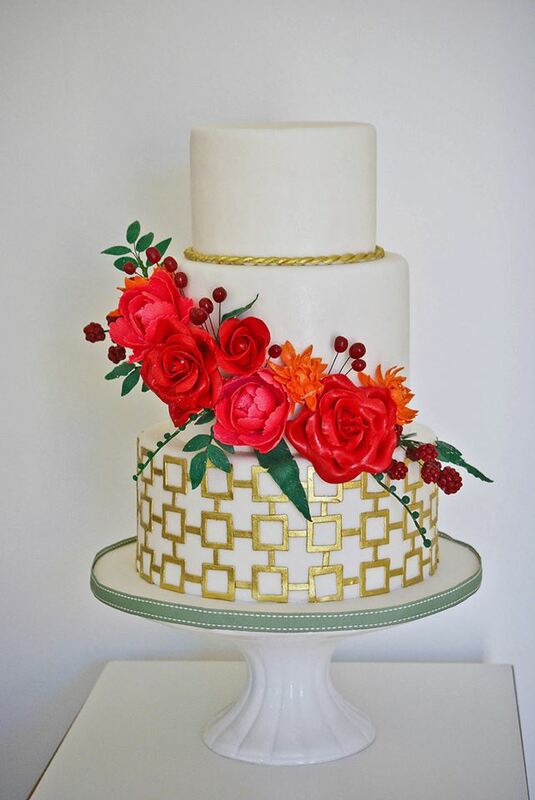 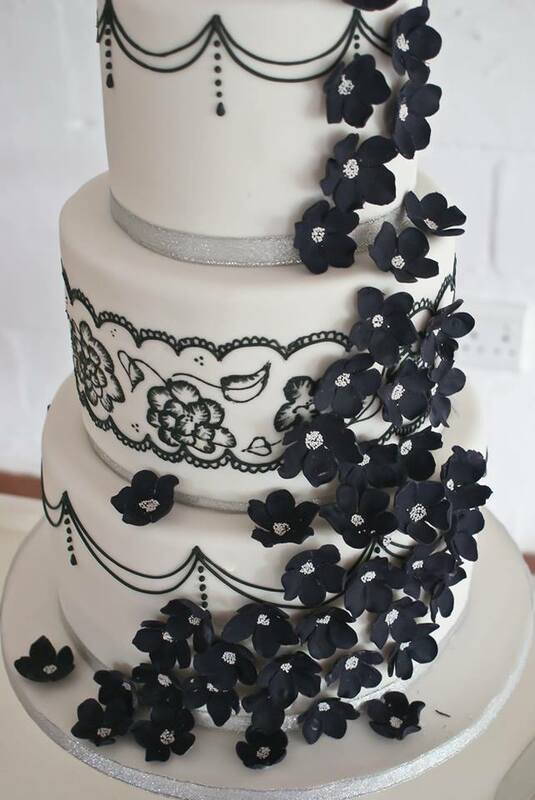 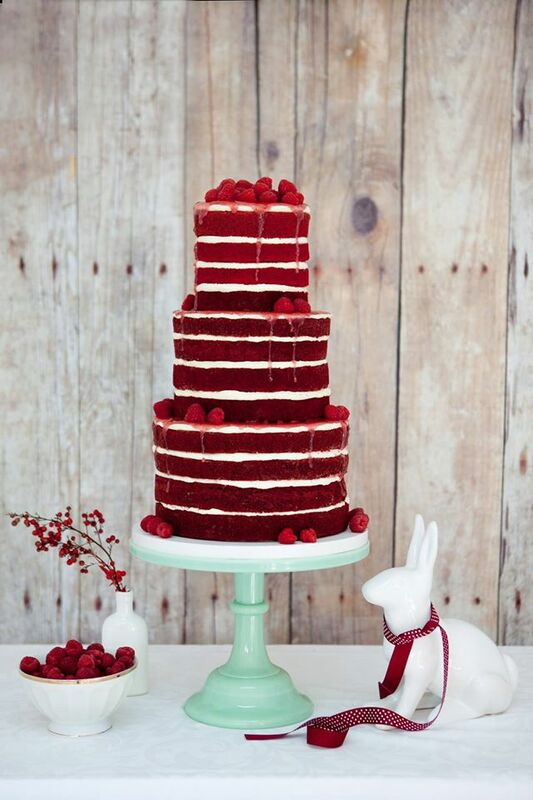 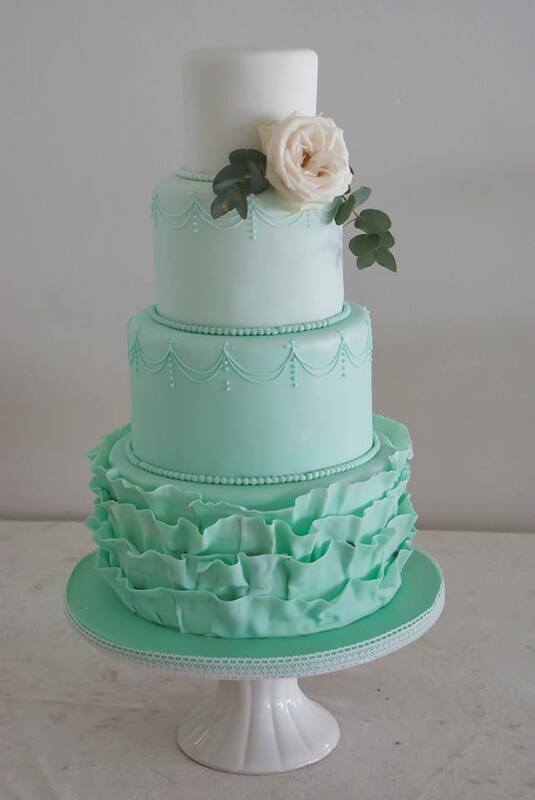 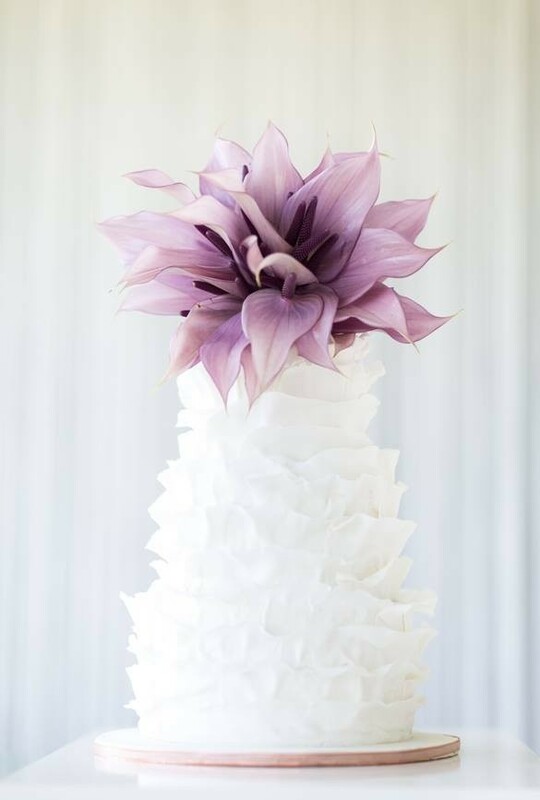 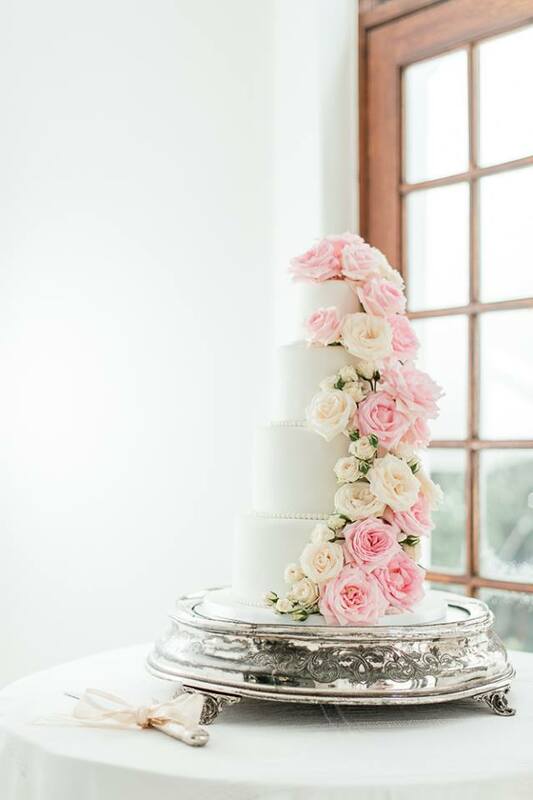 Based in Capetown, South Africa, here’s one cake designer with a serious sense of style and passion. 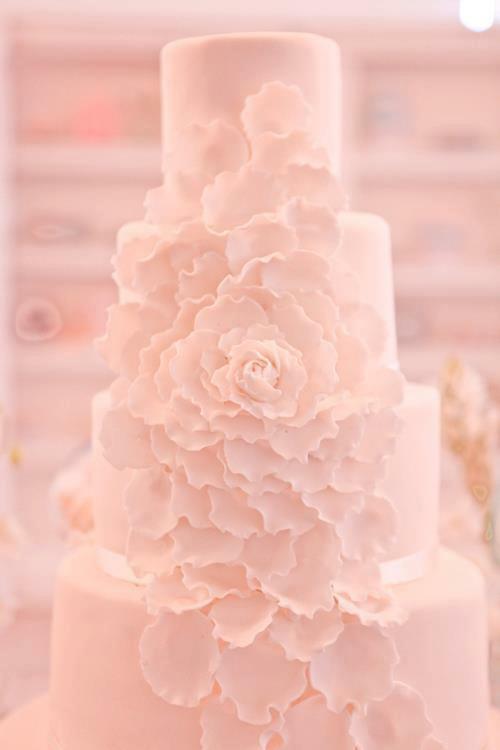 Move on down the page to check out our favorites!